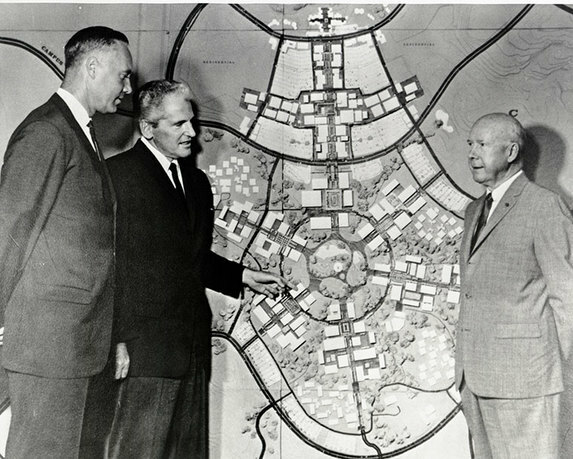 UC Irvine Communications, Architect William Pereira, Chancellor Daniel Aldrich, and Charles S. Thompson survey the UCI master plan, Irvine, CA. 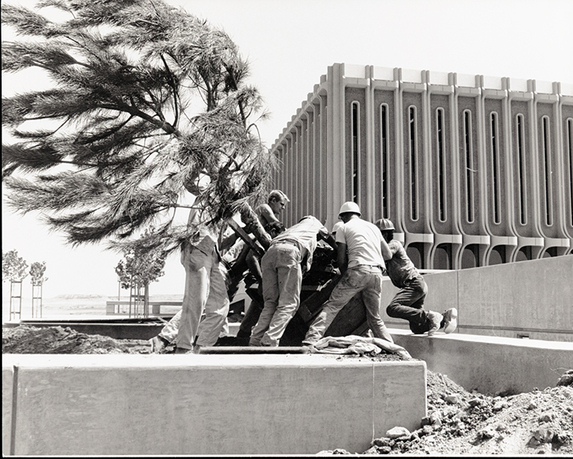 Courtesy of Special Collections and Archives, University of California, Irvine Libraries. 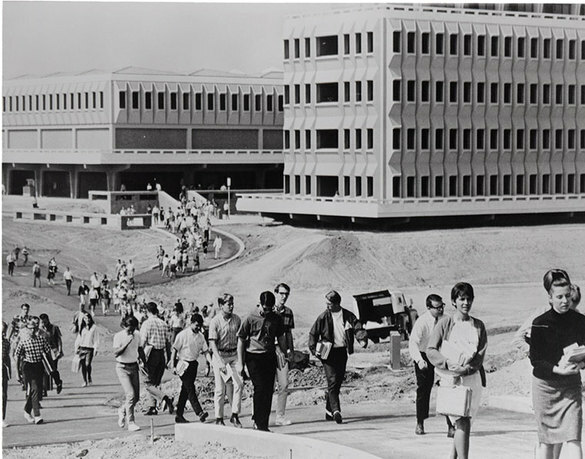 Beginning in 1968, the University of California, Irvine, was host to an experiment in intercultural exchange and artistic and social scientific learning through practice. It brought indigenous people from Guatemala, Mexico, and Samoa to an undeveloped plot on campus known as the Social Sciences Farm, a space for these visitors to demonstrate their crafts and a laboratory for new methods of education and research. 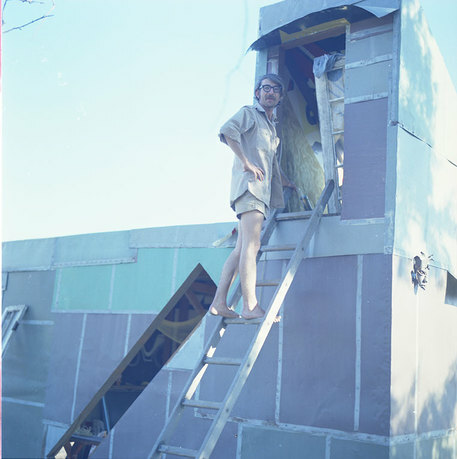 Inspired by the work of these informants, the Farm would also become a gathering site for members of the countercultural movement. 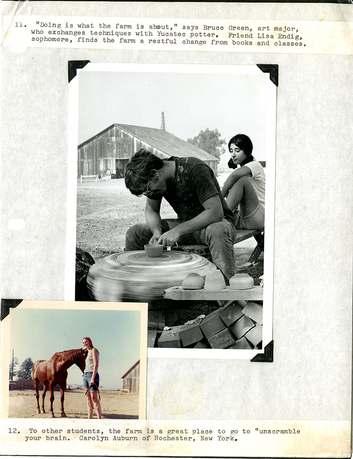 As faculty and students developed new theories of human difference on William Pereira's California Brutalist campus, the Farm was the site of "traditional" thatch and adobe buildings constructed by native informants as well as the informal, communal architectures of counterculturalists. This volume reflects upon this unusual experiment, which brings together Cold War politics, modern development, and indigenous peoples drawn into the strange intellectual and cultural circumstances of 1960s California. By presenting a critical introduction to this history along with archival documentation including photographs and other materials, Learning by Doing at the Farm offers a glimpse of various actors' dreams of what the Farm could become and the collaborations that actually unfolded there. Robert Kett is a doctoral candidate in anthropology at the University of California, Irvine. His research centers on artistic and scientific knowledge-making in Mexico and the United States. 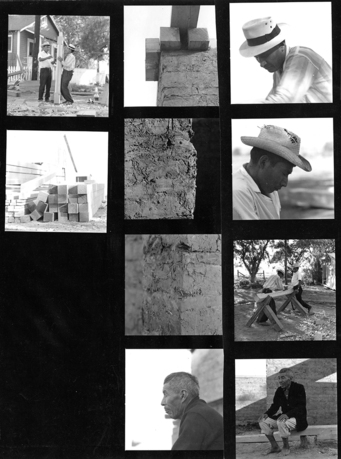 His dissertation connects histories of archaeology, oil geology, biological sciences, and Pan-American art in twentieth-century southern Mexico to consider their collective role in the constitution of natural/cultural resources and the region itself. He has presented work on his dissertation and other topics at the American Anthropological Association, the National Museum of Natural History, the Carnegie Museum of Art, and at a number of conferences at UC Irvine. His research has been supported by the Wenner-Gren Foundation, the University of California Institute for Mexico and the United States, Dumbarton Oaks, and the Smithsonian Institution. Anna Kryczka is doctoral candidate in visual studies at the University of California, Irvine, and holds an MA in art history, theory, and criticism from the School of the Art Institute of Chicago. Her research focuses on the criticism and display of mid-century American art, design, media, material culture, and architecture. Her dissertation examines how Cold War taste cultures shaped and were shaped by sixties discourse around domesticity, expertise, and national belonging. Her writing has appeared in the Journal of Visual Culture. She has presented her work at the University of Notre Dame, the Carnegie Museum of Art, as an invited speaker at the Museum of Modern Art, New York, and most recently at the Cultural Studies Association annual meeting. 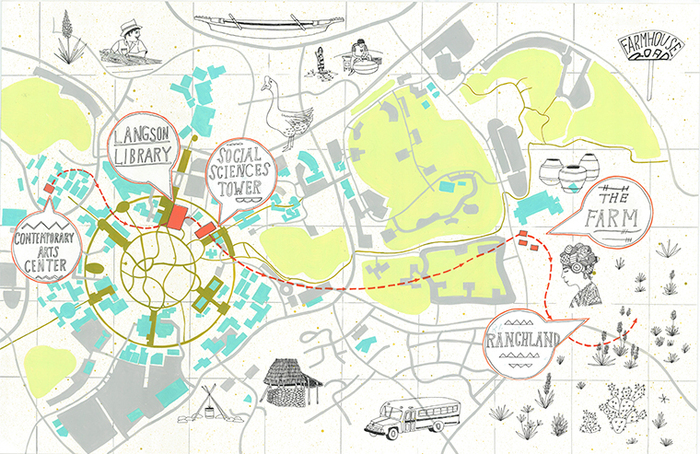 Artist and designer Chad Kouri is interested in the creative communities and art ecologies of cities. With interests in visual art, ethnography, typography, design, jazz, and the gray areas between these fields, Kouri has created a collection of ongoing projects marked by their composition, concise documentation, and overall vibe of relentless optimism. He is a cofounder of the Chicago-based art and design incubator the Post Family, former art director of Proximity magazine, and he was listed as one of Chicago's up-and-coming image makers in Newcity's 2010 Breakout Artists of the Year issue. Julia Klein is an artist and publisher based in Chicago. She received a BFA from the University of Michigan and an MFA from Bard College. In 2013, she was an artist-in-residence at the Museum of Contemporary Art Detroit; a visiting researcher at Sitterwerk, St. Gallen, Switzerland; and a fellow in the Terra Foundation Summer Residency in Giverny. She has shown her work at exhibition venues including Gridspace (Brooklyn); Hyde Park Art Center (Chicago); Incident Report (Hudson, NY); the International Museum of Surgical Science (Chicago); and threewalls (Chicago). Klein founded Soberscove Press in 2009. Founded in 2009, Soberscove Press seeks to publish art-related material that is difficult to access and/or that fills a gap in the literature—material that is previously unpublished, not in translation, out-of-print, or primarily limited to an academic audience. 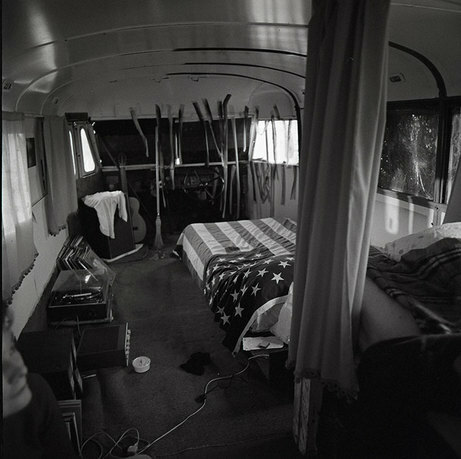 Soberscove also publishes artists' books that resonate with our growing list. Our publications are intended for a general readership that thrives on intellectual curiosity and visual pleasure.